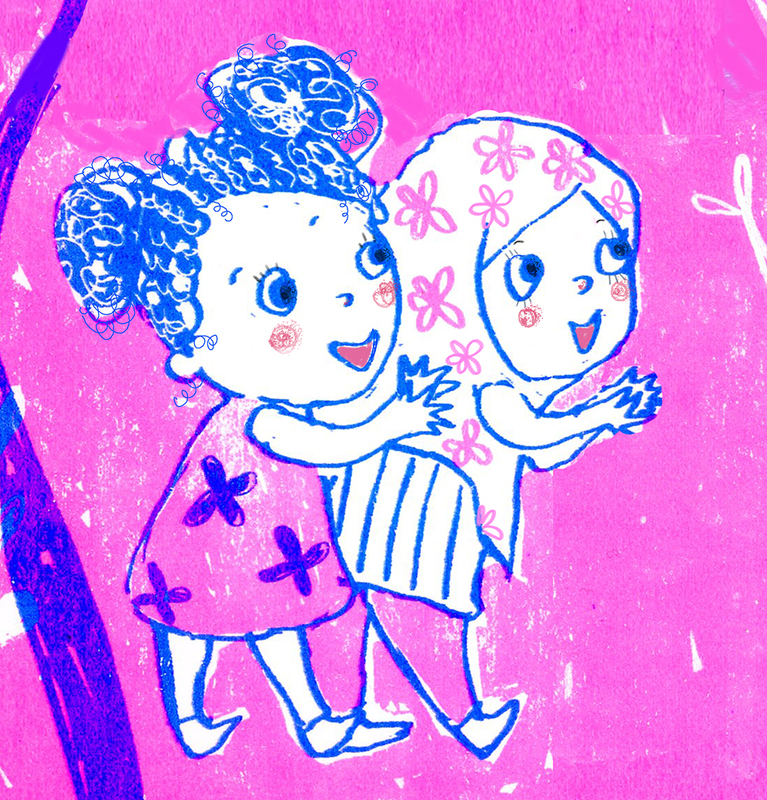 “I am a local children’s illustrator and author living in Tooting, constantly drawing and imagining ideas and stories for my next picture book characters! 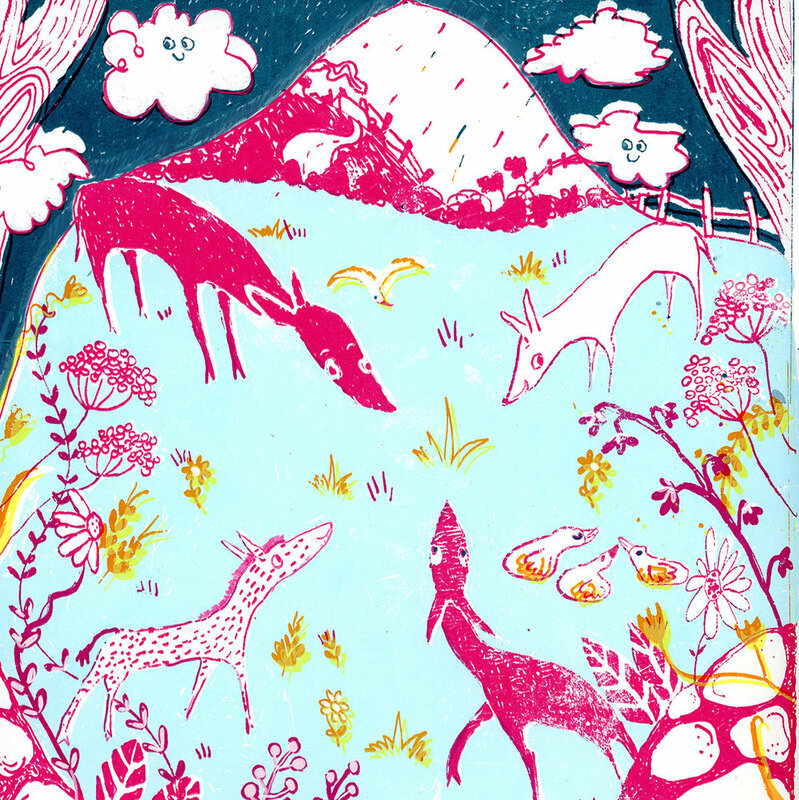 Becoming an illustrator has been a life-long dream of mine, but one that had to go on hold until my four children were older, and I could complete my MA in Illustration. 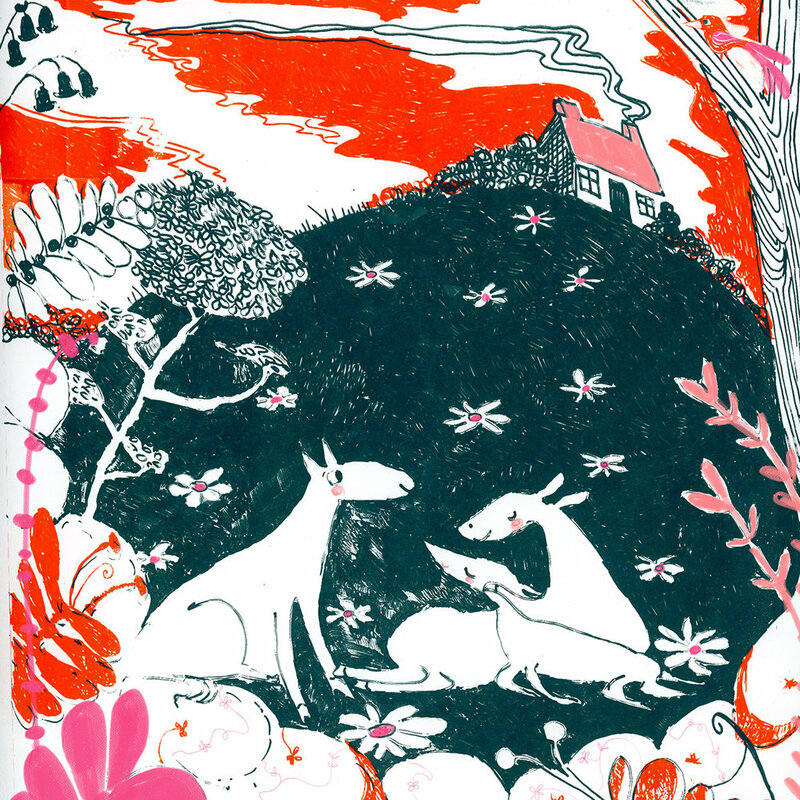 It was while working on my degree in illustration when I realised that I wanted to write the stories as well as illustrate them! 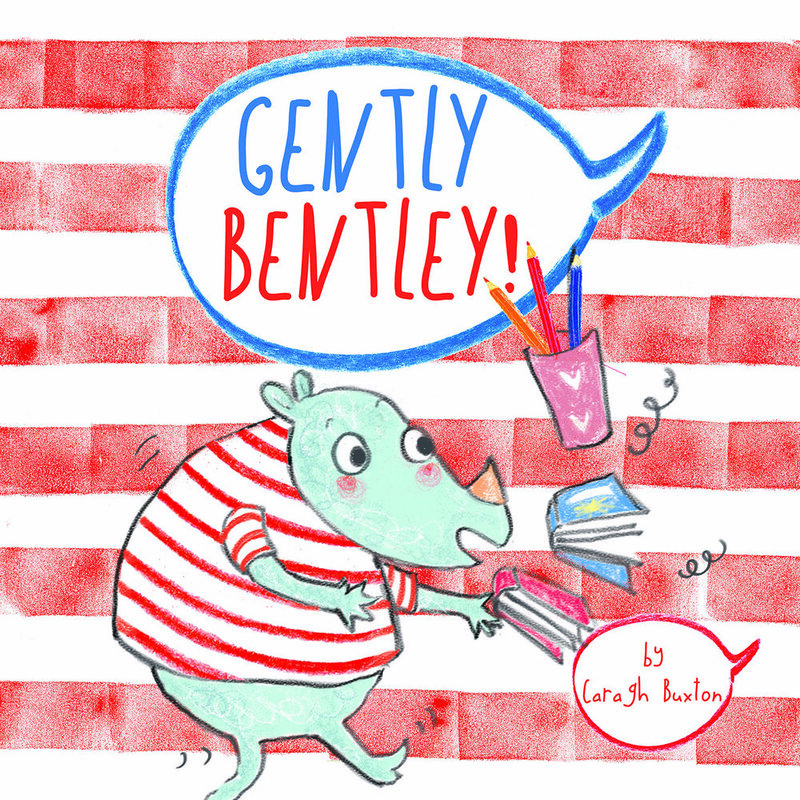 After completing my degree I was lucky enough to have my first children’s book, Gently Bently, published by Childsplay International. 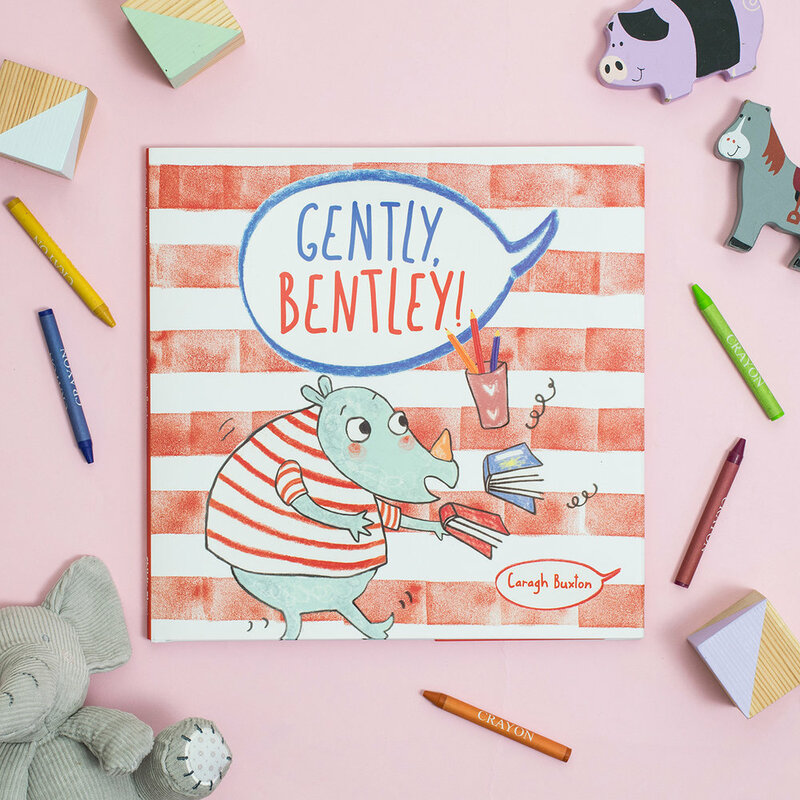 Gently Bentley was completed last summer and is a relatable story about an exuberant little Rhino, who spends his day crashing about, but knows when to be gentle at just the right time. 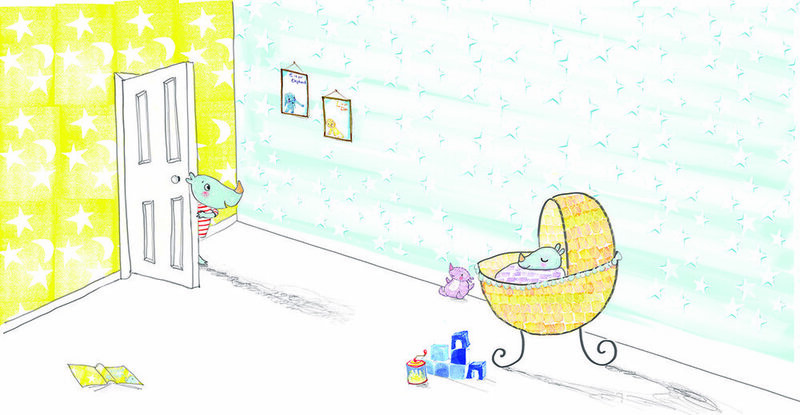 The idea behind the story was taken from my own experiences as a mother with some very energetic children! Some days I thought they would never slow down, yet they never failed to amaze me with their childlike tenderness at just the right moment. I feel this is a situation that many parents and teachers alike can relate to, and one that has a simple yet powerful message of the importance and value that lies in the kindness. A recent highlight for me was when my Tooting Bec Lido poster was selected as one of the top 100 best illustration submissions for the Poster Prize for Illustration 2019. The top 100 are currently on display at The London Transport Museum’s Exterion Gallery until July 14th.